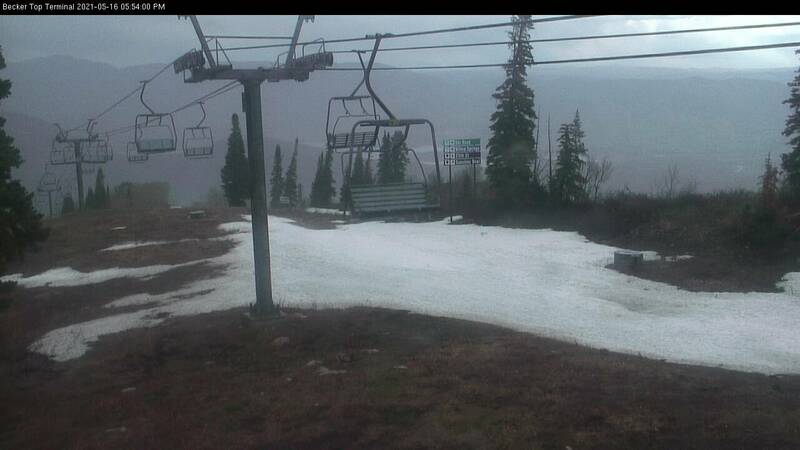 Snow Basin had now been open for a decade and was a success. 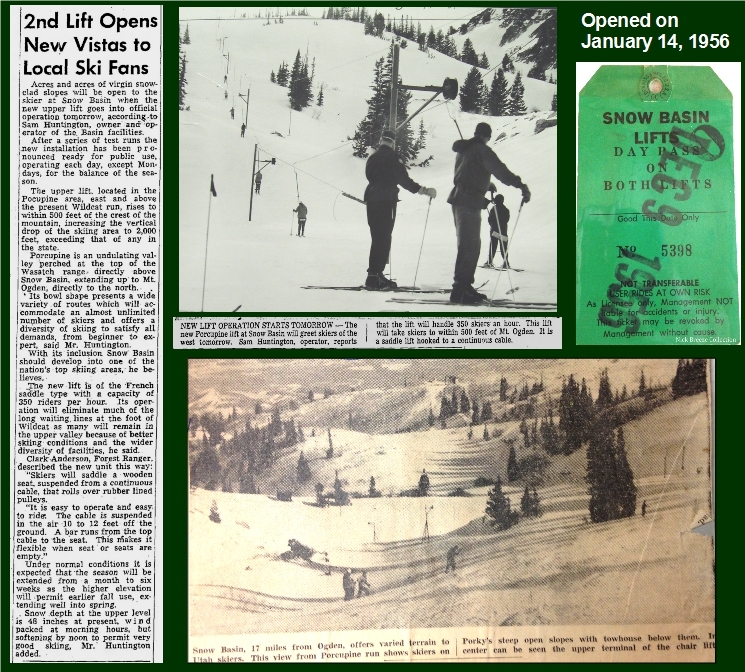 The chair lift had been running well with very few breakdowns, the paved road rarely closed after big snow storms, America was finally at peace and there were future plans in the works to build another lift that would take skier's to the saddle of Mount Ogden. All was well at “Ogden's Winter Wonderland”. 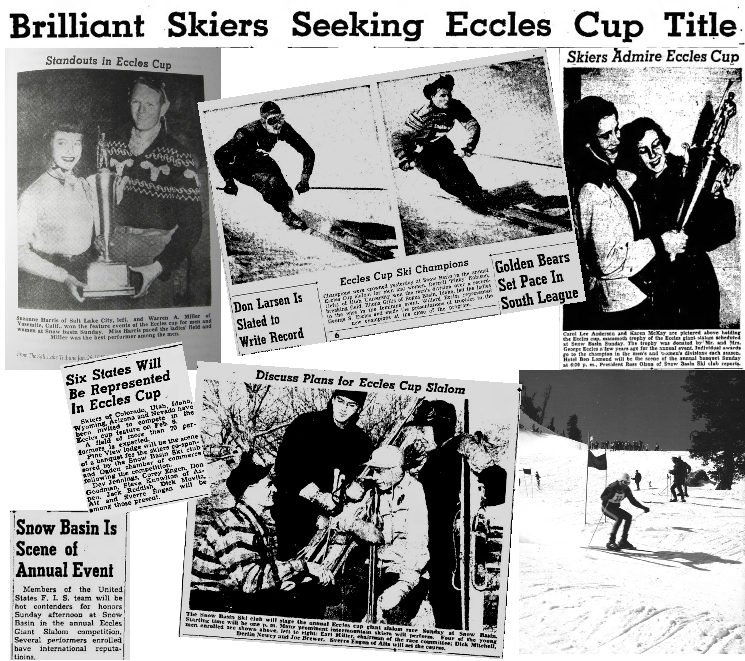 In the quest for Snow Basin history I was informed of the race called “The Eccles Cup”. Several of the local ski enthusiast that skied back in the 1940's and 50's schooled me about the specifics and said the cup was a pretty big deal back in the day. Great skiers from all over the country made the annual trek to Snow Basin to participate. Sponsored by Mr. and Mrs. George S. Eccles, The Eccles Cup ran from the late 1940's through the mid 1950's. The winners from each season got their name engraved on the cup. In 1948 a young newcomer from Sun Valley's “C” Team named Warren Miller (the ski film maker) shocked his fellow team mates by winning the Men's Giant Slalom. In Warren's book “Warren's World” there's an article, “The Parking Lot Ski Team” about his racing adventures. I would like to thank: Scott Kolts of Dahlgren, IL (former Ogdenite) for emailing me the story. Engen Jumping Hill was used regularly through the 1950's but slowly faded away in the 1960's. The run eventually stopped being used and mother nature filled it back in. If you know where to look, you can still see the outline of where it was originally cut out. LOST RUN – Engen Hill is one of Snowbasin's lost ski runs. In the early 1950's Ogden City started looking for a buyer for Snow Basin. Ogden City didn't have the budget and wasn't creating enough revenue to expand the Winter Wonderland to its potential. It's not that the area wasn't popular, it was just expensive to operate and maintain the lift and tow. They needed a professional in the industry to own and operate the area. 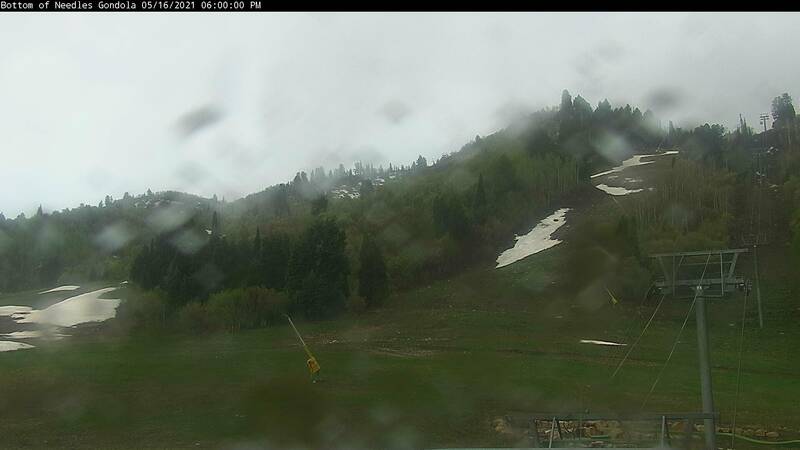 The Snow Basin Ski Club was involved in the decision to sell Snow Basin and helped find a potential buyer. In 1953, Sam Huntington, a successful ski area operator, was approached by the Snow Basin Ski Club to take a look at Snow Basin. Sam and his investors were in the market to purchase a ski area. Sam was very impressed and made an offer that was accepted by the city but at the last minute Sam's investors pulled out of the deal. Ogden City continued to search for a buyer. 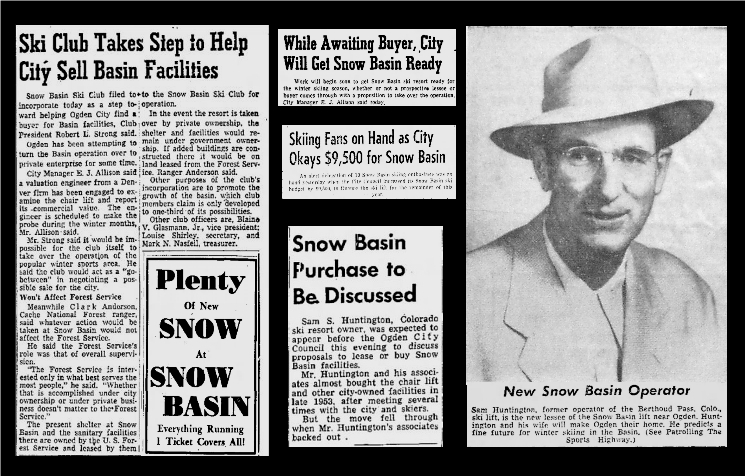 Sam never lost interest and in 1955 made a deal with Ogden City to lease Snow Basin with an option to buy at any time during the lease. In 1957 Sam officially purchased Snow Basin Ski Lifts. 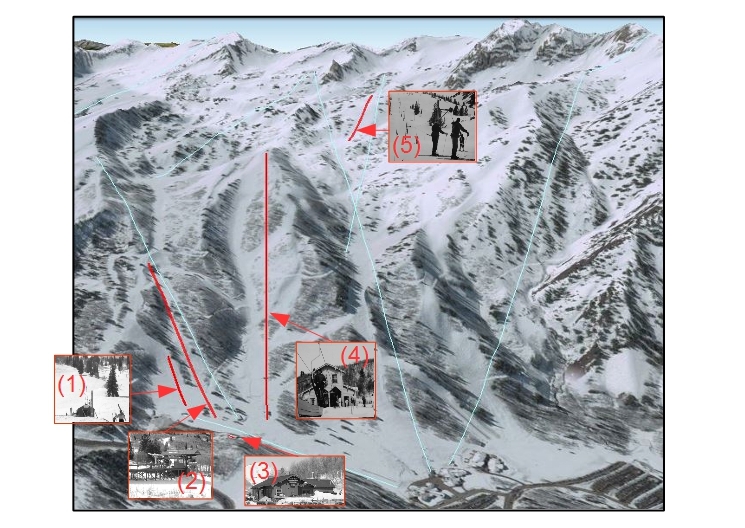 The concessions, Ski Patrol and Ski School were all owned and operated by other parties. Sam only wanted to develop the ski lifts and runs. As part of the purchase deal, Sam Huntington was required to build a second lift in the Porcupine area which was located below Mt. Ogden. The lift was a french saddle type of tow which is similar to the popular “Poma-Platter” except in has 2x4 sized seat instead of a disk. Sam, being the innovator that he was built most of the tow himself and according to a few of the locals he used Army surplus, half-track wheels for the cable to run on. The Porcupine Tow ran from 1956 to 1961; it was removed after the Porcupine Double Chair Lift opened. Top left: Ogden Standard-Examiner article. Source: Newspapers.com Top middle: Porcupine tow with F.L. Montmorency and Sam Huntington standing. Source: Ralph Johnston Collection. Bottom: Ogden Standard-Examiner article featuring the Porcupine tow. Source: Nick Breeze Collection. Earl Miller started teaching skiing in 1948 under Corey Engen. When Corey moved to McCall, Idaho the Snow Basin Ski Club took over the Ski School and named Earl as Ski School Director. 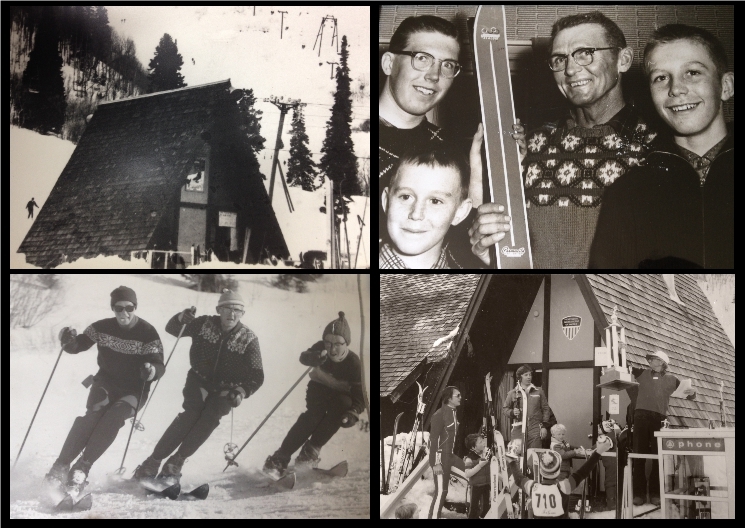 In 1955, after receiving a permit from the Forest Service, Earl Miller and his wife Gladys, opened The Earl Miller Ski School. Earl and Gladys also operated the concessions at the Forest Service Shelter for a short time. Besides being a ski instructor, Earl served on the National Ski Patrol in the 40's and 50's. Earl was a successful ski racing coach and coached the Weber State Ski Team for many years. Earl's three sons, Alan, Dale and Ray were championship skiers and had trophies stacked throughout their home. 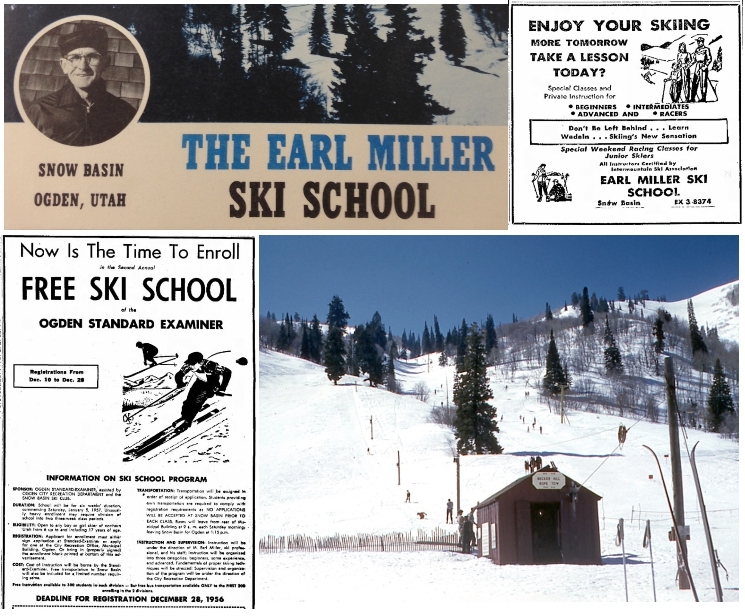 “Teach them to ski and they will come” The Earl Miller Ski School did just that. Snow Basin started an annual ski program in the early 50's that would teach children how to ski for FREE. Starting in the 1954-55 season the Standard-Examiner began sponsoring the program. 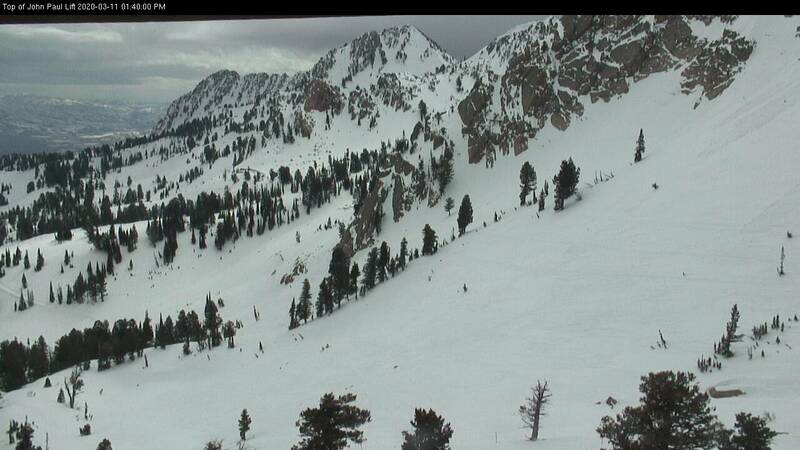 Over the years, thousands of Ogden area children learned how to ski and became life long dedicated Snow Basin skiers. 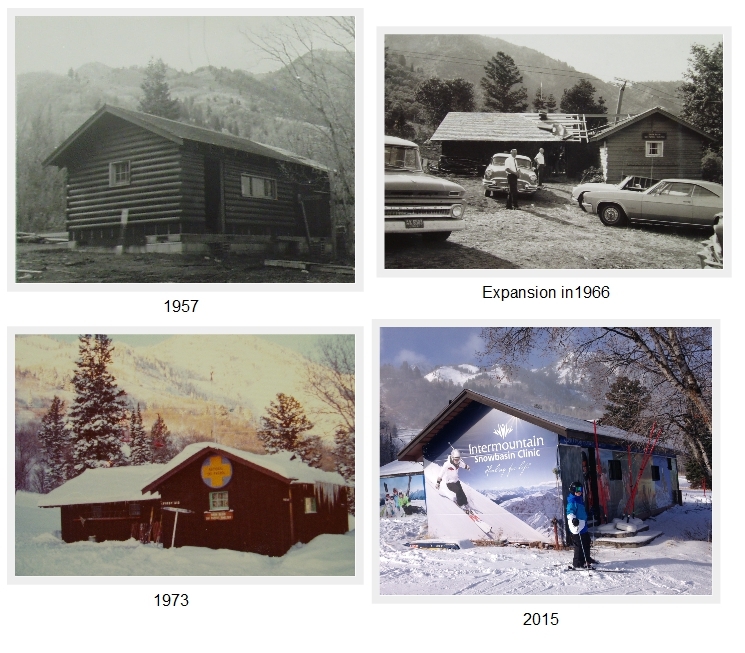 The Earl Miller Ski School ran until 1984 when Sun Valley purchased Snowbasin. Earl and Gladys felt it was time to retire and enjoy more time on the mountain. Earl stayed on as a consultant for several seasons. 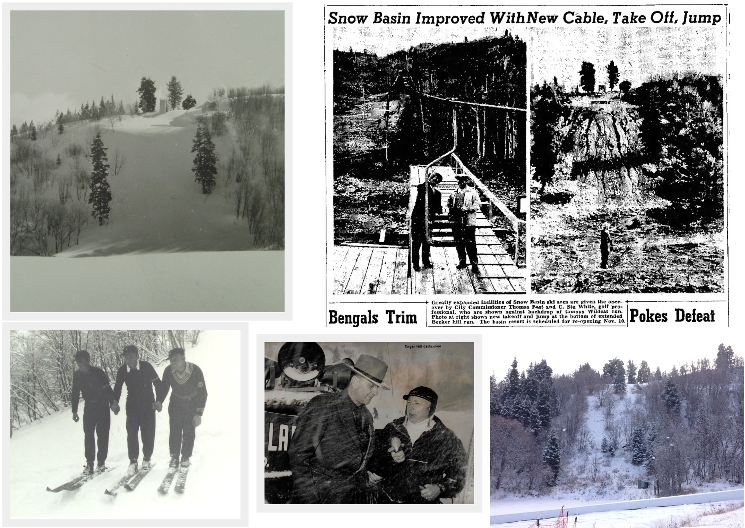 In the summer of 1959 Snow Basin installed it first double chair lift. Designed in France in 1958, the Poma-Telecar was the first double chair lift by legendary ski lift designer, Jean Pomagalski. Becker was one of the first Poma-Telecar double chair lifts installed in the United States. 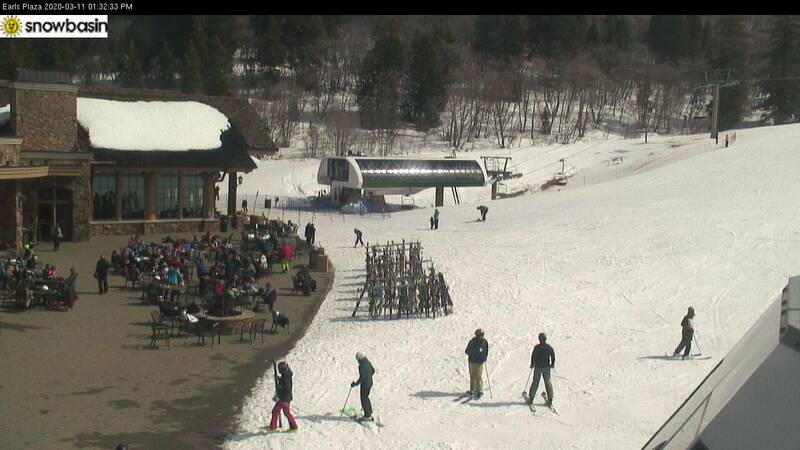 The new lift was 2500 feet long, had 76 chairs, and could haul up to 900 skiers per hour. The new lift came with a $90,000 price tag. 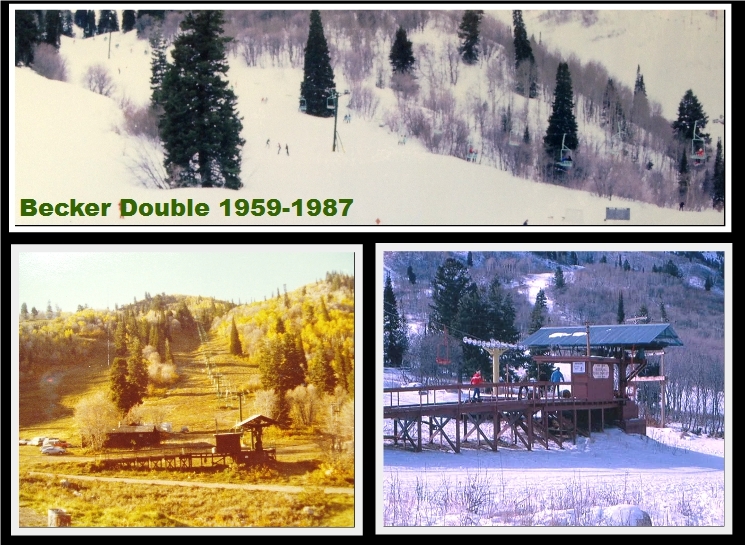 In the summer of 1987 the Becker double was replaced with a brand new state of the art fixed-grip triple chair lift that was extended further up the mountain. 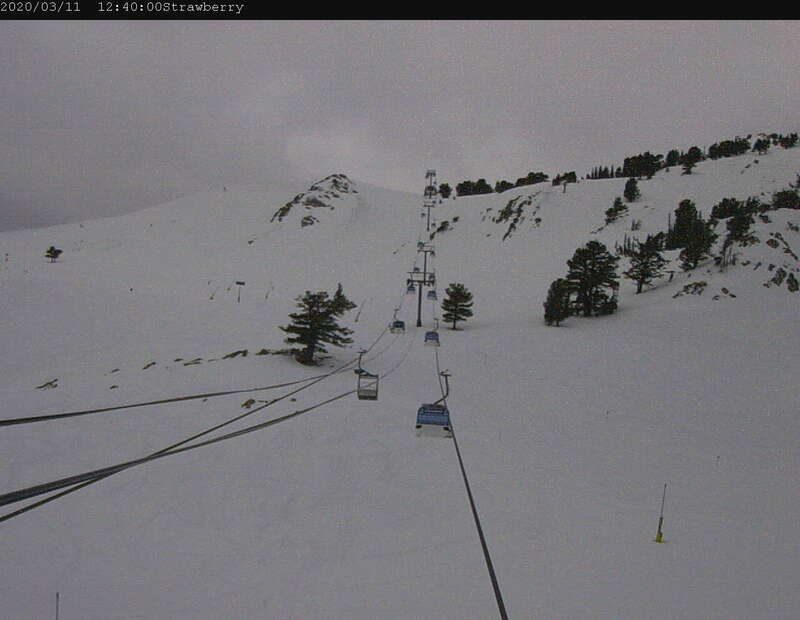 The Becker triple chair lift is still in use today.